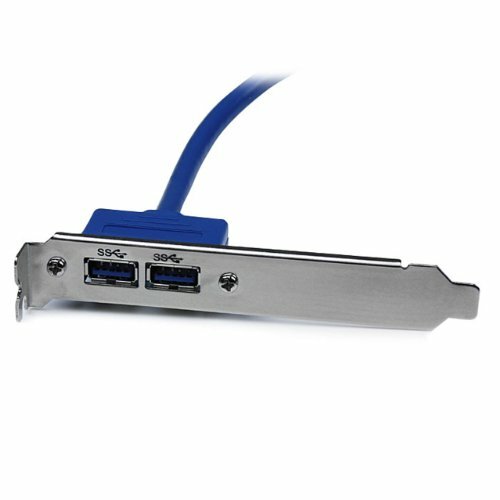 The USB3SPLATE 2-Port USB 3.0 A Slot Plate converts the USB pins on the USB 3.0 motherboard header to 2 standard USB 3.0 A-type ports. 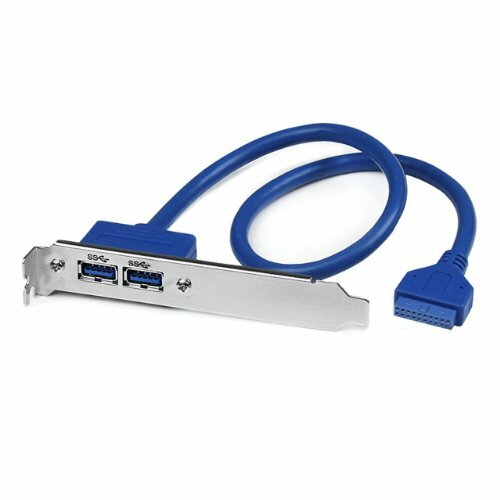 The plate can be mounted on the rear panel of a computer case, adding two USB 3.0 A female ports for simple connection to USB peripheral devices. 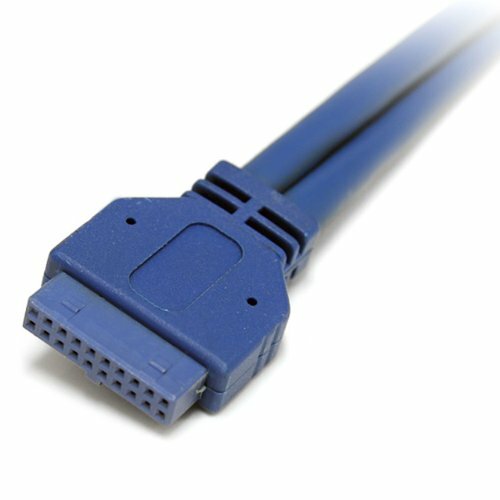 The USB 3.0 standard supports transfer rates of up to 5Gbps, and provides connectivity and support for older USB 2.0 (480Mbps) and 1.1 (12Mbps) devices.